After breakfast, we drive up north to Sukhothai. Enroute we will visit to Khamphaengphet Historical Park for excursion before keep moving to Sukhothai. Our lunch will serve at a local restaurant. Upon arrival, after check in, visit at the local market in Sukhothai Town before return to the hotel for relaxing and overnight. After breakfast at hotel, we will visit at Sukhothai Historical Park or the 1st Capital of Thailand. 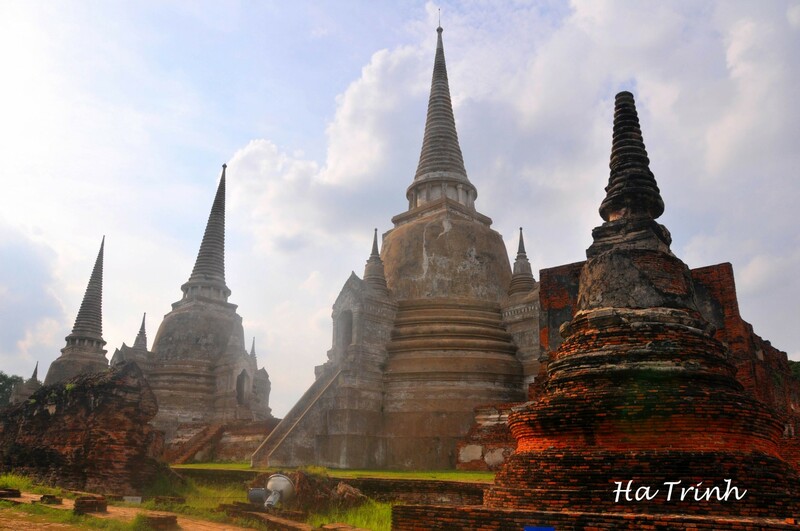 Found in the 13th century, Sukhothai (literally means Dawn of Happiness) was the first truly independent Thai Kingdom, which enjoyed a golden age under King Ramkhamhaeng, credited with creating the Thai alphabet. 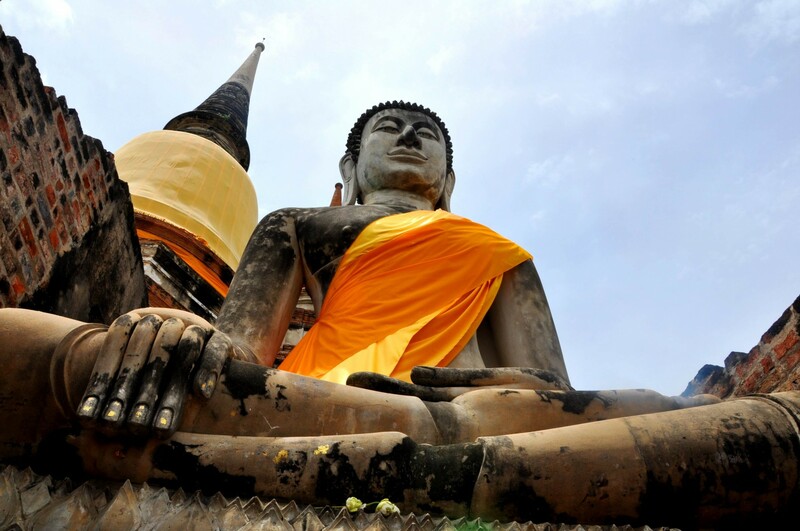 The superb temples and monuments of this great city have been lovingly restored in Sukhothai Historical Park, a UNESCO World Heritage Site and a must-see for all travelers. Lunch at a local restauant before continue to Sri Satchanalai Historical Park where is located on the bank of the Yom River at Tambon Muang Kao, Si Satchanalai county, only 55 km. 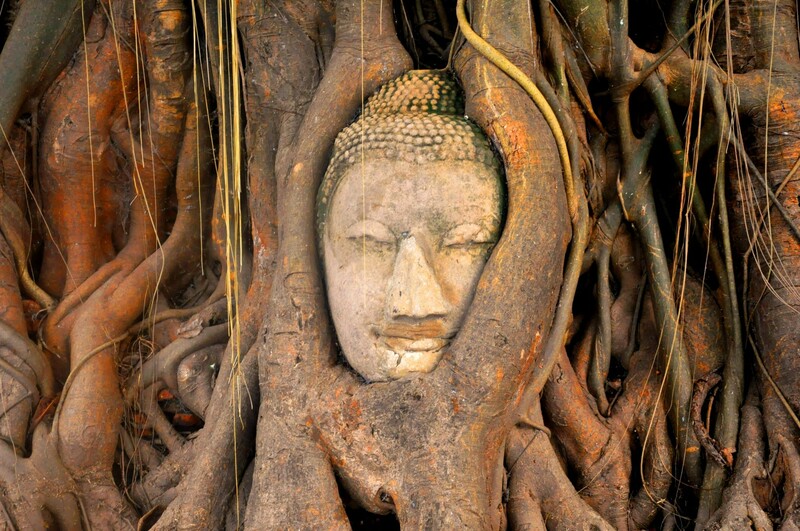 from the town of Sukhothai. 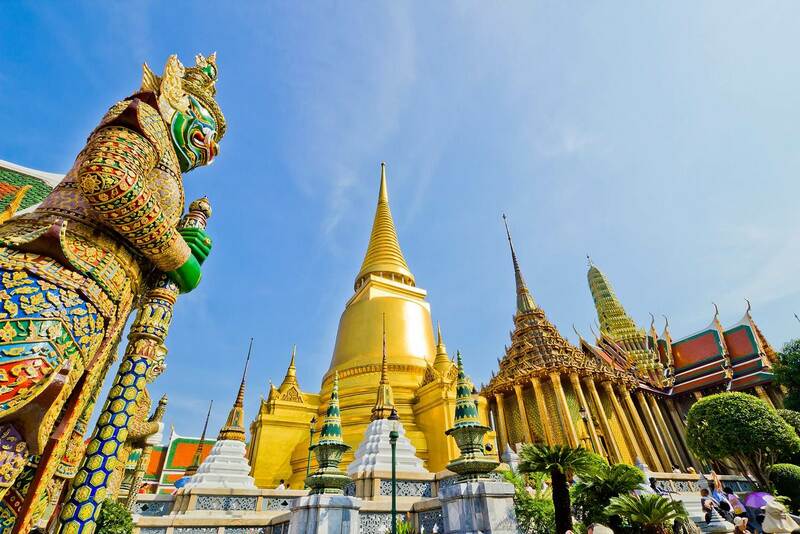 The ancient town, formerly call “Muang Chaliang”, was named “Si Satchanalai” during the Phra Ruang Dynasty when a new administrative centre was established to replace Chaliang. This ancient town occupied more than 320 hectares (800 acres) of land. Of this, the 91-hectare (288 acres) area within the old laterite ramparts and the city moat is the focus of sightseeing in the historical park. After that, proceed to Lampang for overnight. Breakfast at the hotel before proceed to Lampang Elephant Conservation Center to see elephant at works and shows before continue to Chiang Mai. En-route to Lamphun, visit to Wat Phrathad Hariphunchai and Chammadhevi Stupa. On arrival in Chiang Mai, check in at the hotel and free at your leisure. Our journey begins with a visit to a Meo Hill tribe village. Since they originally migrated from South China , the physical features of the tribe are similar to Chinese. They prefer large families and average about 8 in a family. They practice shifting agriculture. Mostly planting upland rice, corn and soybeans. Generally you will find that the womenfolk’s works harder than the men. A traits similar with most hill tribes. Their houses are not built on stilt rather directly on the ground. Due to its proximity to Doi Suthep this particular village is slightly more commercial and less traditional. Doi Pui was once famous for opium cultivation. It’s 1500 metre above the sea level. Trip continues on to Wat Doi Suthep Temple . Driving up offers a panoramic view of Chiang Mai city. 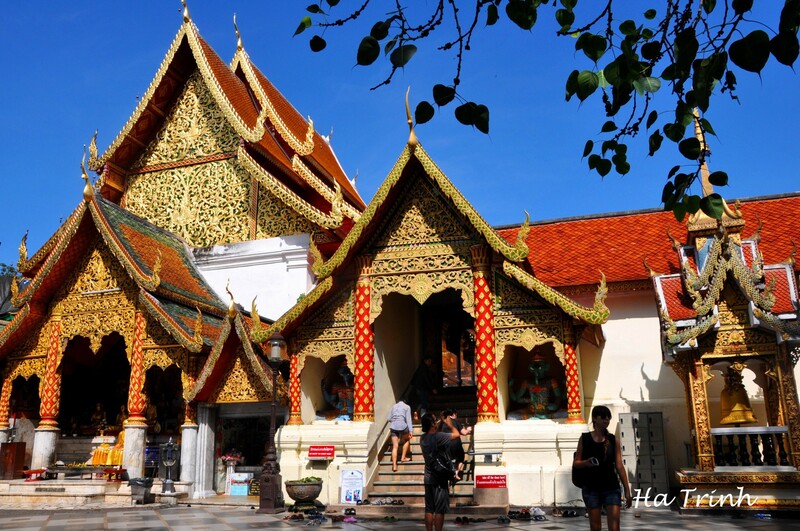 Later on, embark to the San Kamphaeng district, heart of the silk and cotton home industries, to witness the fascinating process of making and weaving these popular fabrics. Continue on the Bor Sang, the umbrella village, where the delicate Thai paper umbrellas are produced and hand-painted. From here, onwards to Thai Celadon, about 6kms north of Chiang Mai, where exquisite ceramics are produced. These are modeled on the Sawankhalok pottery that used to be made hundreds of years ago at Sukhothai and exported all over the region. With its deep, cracked glazed finish the style is very distinctive and some pieces are exceptionally beautiful. Last but not least, are stops to observe the intricacies of both lacquerware and silverware craftsmen. After breakfast, meet our Green Discovery’s local guide and driver again, then drive to Chiang Dao Elephant Camp to see elephant at works. This tour starts at 8.30am. You are picked up from your hotel by your guide. Drive north of Chiang Mai to Chiang Dao (approx. 1hr) to the elephant camp. At the elephant camp you will see the elephants taking their morning bath and demonstrating some of their skills. Afterwards take an elephant ride for approx. 1? hrs to a Lisu hilltribe village. The ride takes you through some of the lovely forest scenery and along the river. After lunch take a bamboo raft trip down the river for approx. 1 hr, admire the scenery and absorb the tranquility as you float down the river. After that, transfer to the hotel and free at leisure. After breakfast at the hotel, we drive to Pai District. En-route at The Pa Pae Hot Spring where is located in the district of Mae Taeng approximately 40 km from Chiang Mai City center along the route to the towns of Mae Malai and Pai. The hot springs are probably some of the nicest within Chiang Mai province – not at all over-commercialized and set within a well-maintained park in a very picturesque wooded valley. Down stream from the bubbling geysers, the rock formations form dams and make shallow pools for a pleasant hot soak. The park also offers camping and walks to nearby hill tribe villages. After that, transfer to the hotel and free on own. After breakfast, we will visit to the Hill tribe villages such as Lahu, Lisu and Karen before continue to Tam Lod Cave for excursion. Later on, embark to Tam Pla or Fish Cave for sightseeing. Lunch at a local restaurant before arrive in Mae Hong Son. Visit at Phu Klone Country Club for shopping the infamous products such as Mineral water spray, Phu Klone Mud Cleansing Bar, Cream Bath, Mud Spa Powder and etc. After that, continue to the hotel for check in and free at leisure. 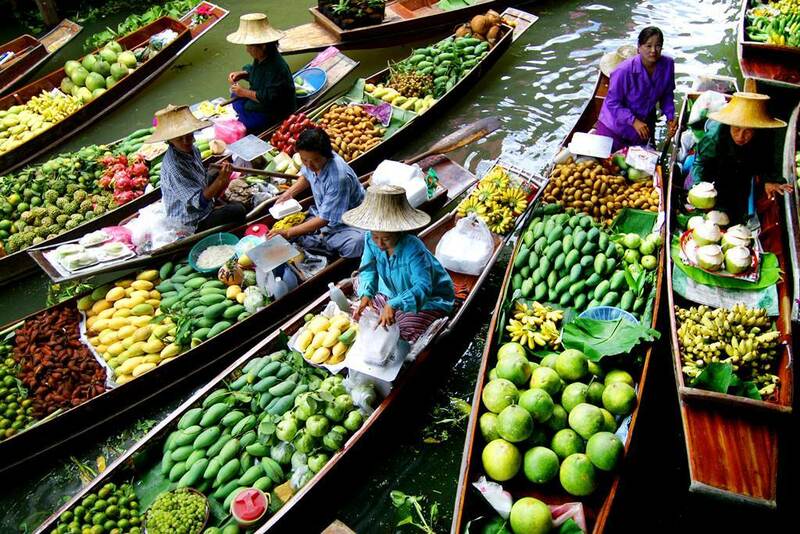 Start our journey in the early morning to visit the morning market area, where you can buy apart from the usual household items and foodstuffs, an array of insect food such as crickets, worms and ant eggs. Next Visit to Baan Nai Soi the unspoiled Karen village where is located close Myanmar Border. Then, drive to the Burmese style temples Wat Jong Kham and Wat Jong Klang located next to a large pond in southern end of town. Wat Jong Kham was build nearly 200 years ago by Shan people who make up about 50% of Mae Hong Sorn’s population. Wat Jong Klang houses 100-year-old glass paintings and woodcarvings from Burma, depicting various lives of the Buddga. 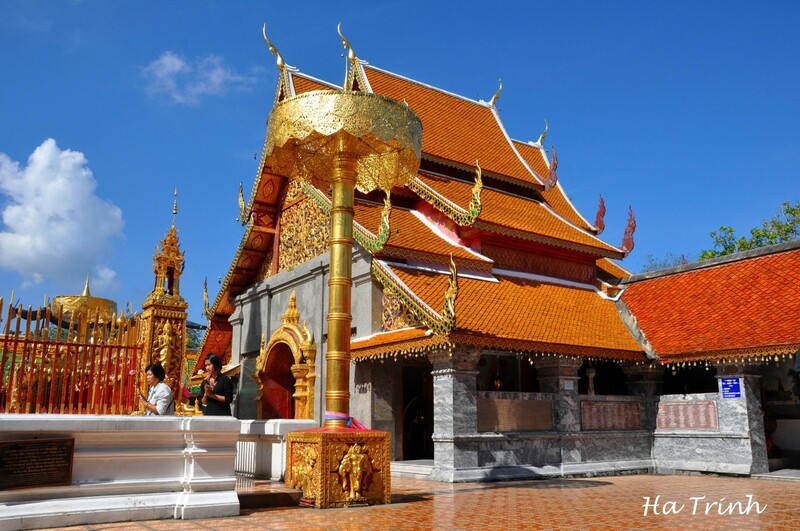 Then drive uphill to Wat Phra Dhat Doi Kong Moo, with its beautiful view over Mae Hong Sorn. After that, transfer to the airport for flight departure to Chiang Mai. Upon arrival, transfer to the hotel and free on own after check in. After breakfast at the hotel, we then drive to ThaTonTemple to see the biggest Lord Buddha Image in the sitting position on the summit of Tha Ton hill. Later, proceed to Mae Sai Border Market, one of the biggest border market where you can access to Tha Khi Lek Province, Myanmar . At the market, you will find a lot of goods, local products and many items which are import from China & Myanmar such electronic devices, fruits, clothes, stones, jewelry, Jade and etc. Lunch at a local restaurant before continue to the infamous Golden Triangle renowned for centuries as the centre of the opium trade. From a hill top viewpoint, marvel at the splendor of the mighty Mekong joining with the Ruak and forming the actual “Triangle” with Laos Burma and Thailand. Start our amazing journey with exotic place – Doi Tung or “Switzerland of Asia”, looks no further outstanding than the Mae Fah Luang Garden where is situated at an elevation of 950 metres above sea-level, the Mae Fah Luang Garden consists of flowerbeds planted with a dazzling variety of flowers and shrubs from all corners of the world; among these, over 70 species of cool climate and temperate ornamental and flowering plants that thrive at high altitude are planted in the midst of native plants, leafy shrubs and perennials. A myriad of flowering plants come into bloom all year round and form a splendid hill-side tapestry that changes with the seasons. After that, transfer to Chiang Rai Airport for flight departure to Bangkok. Upon arrival, transfer to the hotel and free on own after check in. After breakfast, transfer to the airport for flight departure to the next destination. Tour ends.